Earlier this week marked the 26th birthday of a man that many people on campus know well: Caleb Kuntz. 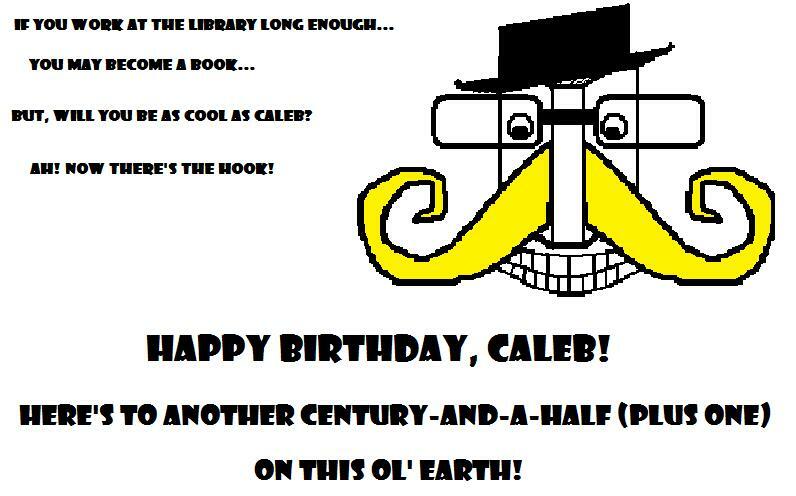 Caleb is a man of many hats: Concert Board President, lead guitarist of the band WORK, Phi Alpha Theta Vice President, librarian, scholar, poet, adventurer, friend. Can you guess which one he is best at?